The John Gurske Band will perform from 1 p.m. to 3 p.m. Sunday, May 14 as part of the City of Kannapolis and Kannapolis Arts jazz concert series. The John Gurske Band: John Gurske graduated from the University of Wisconsin, Madison in 1984 with his Bachelor of Arts in Philosophy. While there, he studied jazz history and performance with the legendary Richard Davis. After a -15 year career in the corporate world, Gurske became Betsy Gurske’s part time business partner with Music.4.Life Kindermusic-Private Lessons in 1999 and joined her full time in 2003, bringing a large clientele of guitar students to the business. As the school expanded through the years, John Gurske created his own Jam Bands program, giving students the vital experience of playing with others in small group settings. He has six jam bands ranging from fifth graders, to high school seniors. Being a uniquely well-rounded musician, he gives students a solid foundation of musicianship, yet adapts his teaching to various students’ tastes in different musical genres. 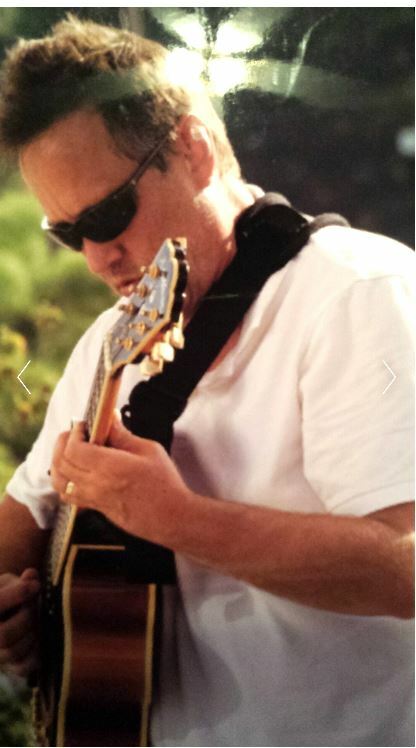 In addition to running the business, teaching guitar, bass, and Jam Bands, John has been active as a jazz guitarist and arranger for many years, and can be seen performing with his trio at several venues in the Charlotte area.